We'll do the dirty job for you! We believe that everyone should have a clean and healthy home. That’s why we make sure the products, tools and processes we use are in the best interest of our planet and every customer whose life we touch. There are many reasons to choose and love Almeida's Cleaning. 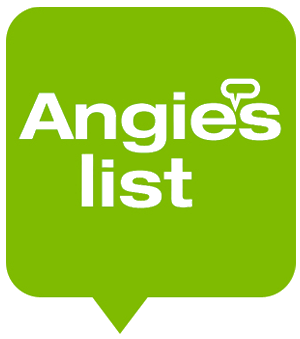 Ultimately, we work with you to ensure that your home is cleaned the way you need it, while freeing up your time to spend with family and friends. 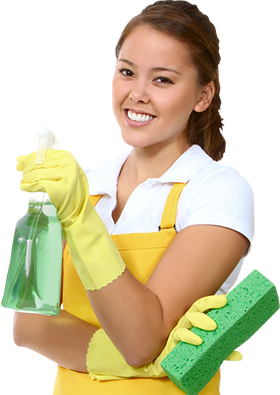 Our dedication to free up your time, while we may be excellent at home cleaning, we make sure that your time is saved from the hassles of a typical maid service. From our shining customer service, to your sparkling clean home, you can count on Almeida’s Cleaning Services. We’ve got the best home teams in New England, and we have a 100% satisfaction guarantee. Our house cleaning teams are serious about making your home sparkle. We arrive ready to clean, with all equipment needed to make your home or office shine. 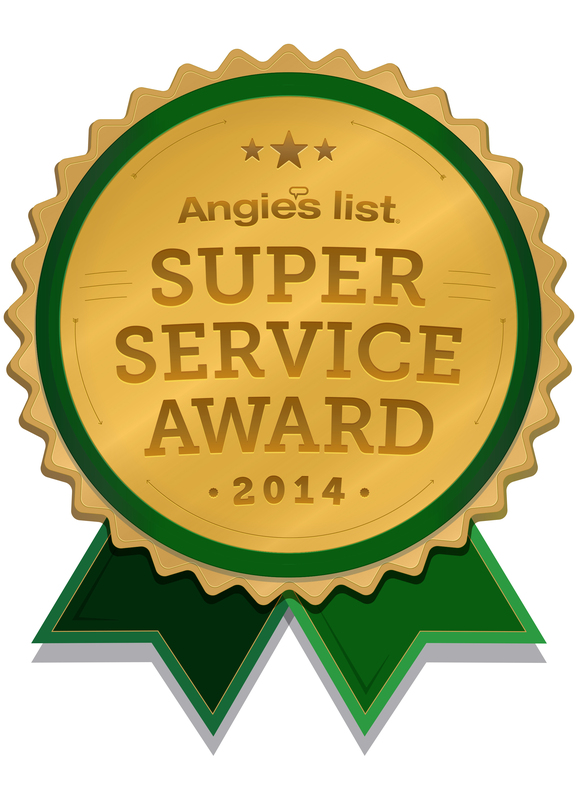 Providing high quality house cleaning and superior customer service over 10 years. 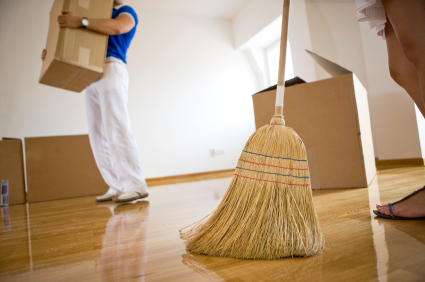 Almeida's Cleaning offers comprehensive move-in and move-out cleaning services. 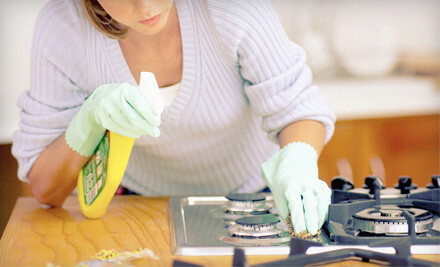 The deep clean service option is a comprehensive top-to-bottom clean. With our laundry service option, you can have Almeida's cleaners wash, dry, fold and put away your clothes while we do your home cleaning. With our regular cleaning service we provide you with an outstanding cleaning job at an affordable price. 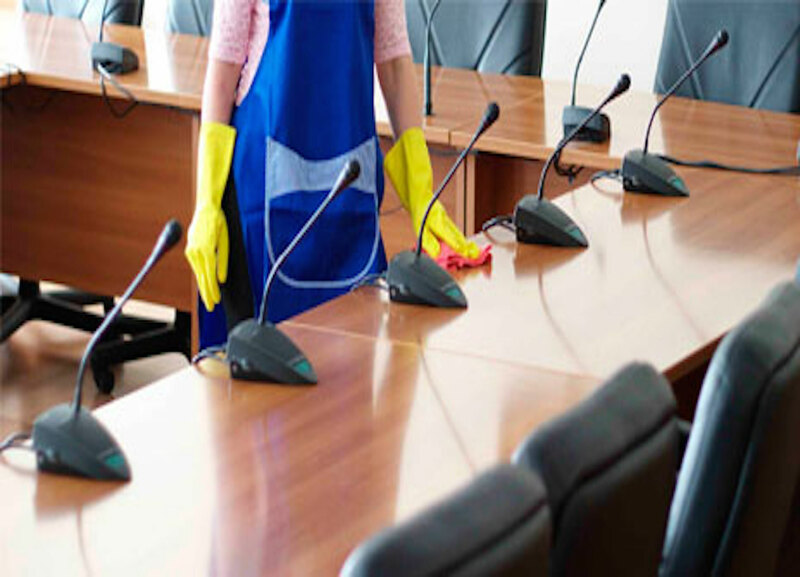 Our team of professionals will provide you with a clean and healthy workplace that reflects the quality of your business. A big construction job at home, from remodeling the entire house or just one room, is not complete without a thorough and professional cleaning. 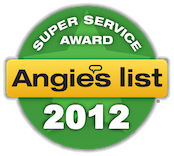 Since 2001 Almeida’s Cleaning Services treats our customers with all the individual attention. 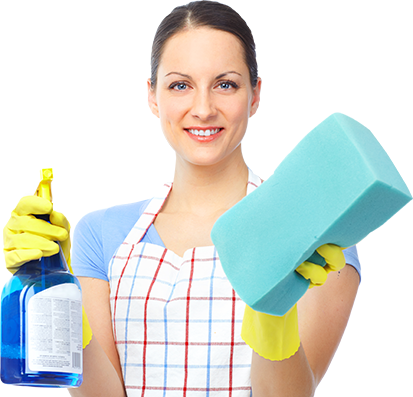 We are home clean professionals providing the highest quality house cleaning for more than 10 years. 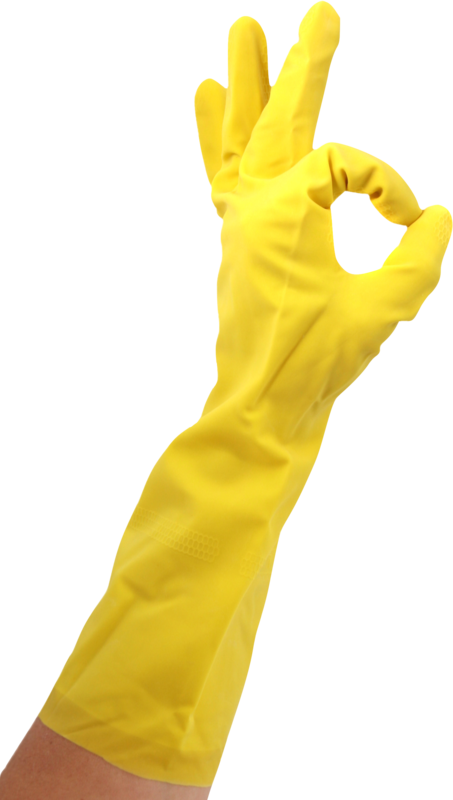 Every family’s home is unique and so are their cleaning and maid services needs. That’s why we tailor our house cleaning services to your home and your lifestyle. 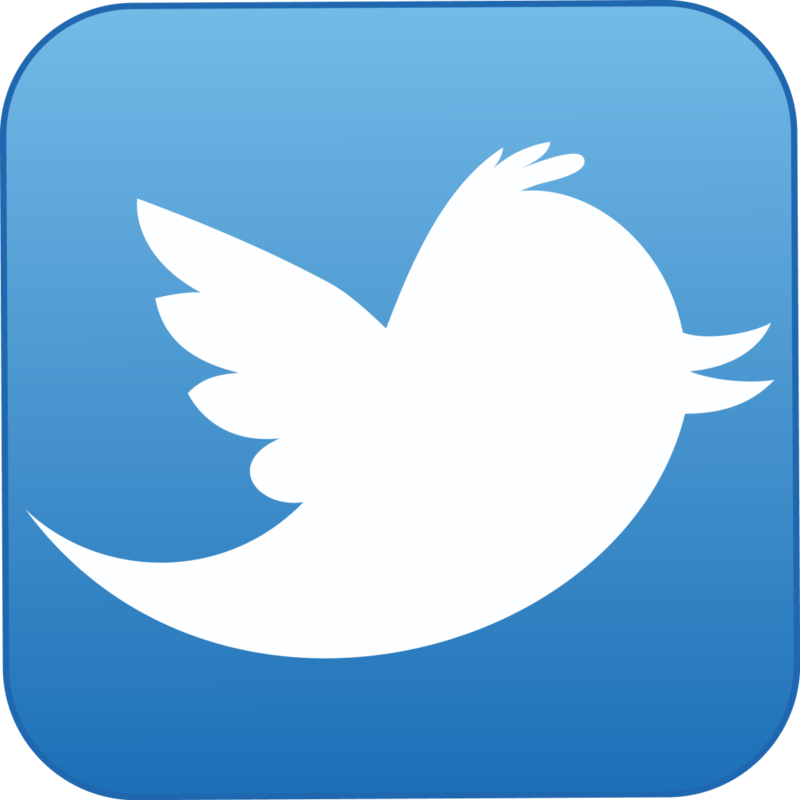 You tell us what you want and we will do our very best to meet your needs. So come along and join the benefits and good feelings to have a sparkling clean home. Give yourself the gift of freedom from housework, let us do it for you. 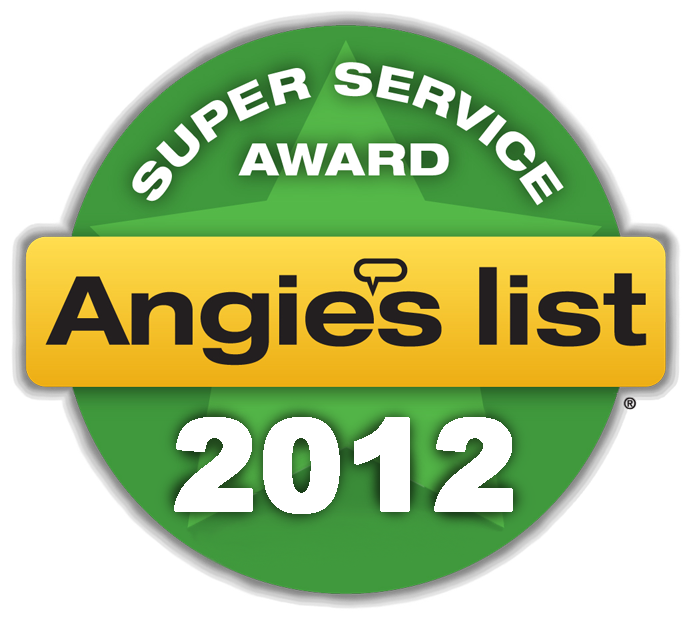 At Almeida’s Cleaning Services, we understand that our customers are the reason we exist. That’s why all of our team members follow a set of core beliefs that center around you, the customer. When you hire us for your house cleaning you will have the most complete, most thorough professional cleaning services available! 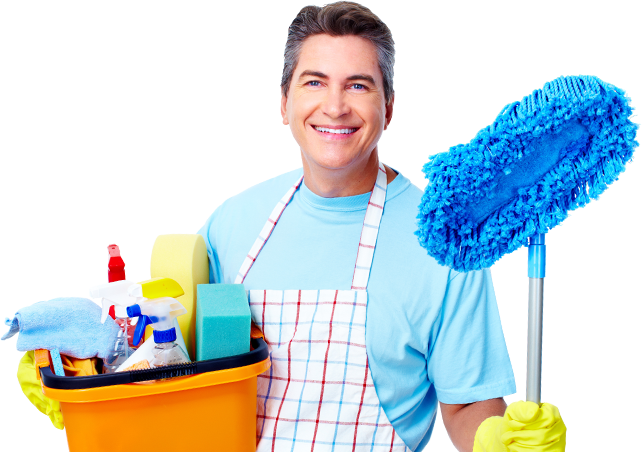 There are many options for house cleaners and maid services, but there is only one that stands out as the BEST! Almeida’s Cleaning Services! Our services are available for weekly, bi-weekly, monthly or one time cleanings. If you dream of walking into an immaculate home without taking the time or effort, Almeida’s Cleaning is ready to help. With our regular cleaning service, we provide you with an outstanding cleaning job at an affordable price. Our dedicated cleaners are true professionals and make sure your home is transformed into a spotless place. 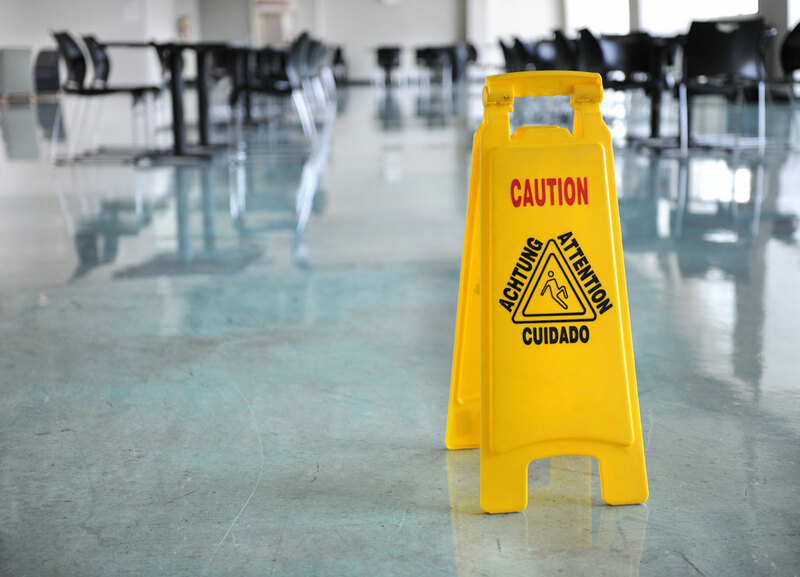 They systematically review the space, develop a strategy to perform the job and waste no time in removing dirt, sanitizing, vacuuming, mopping and cleaning areas that never receive attention. The home service professionals at Almeida’s Cleaning Services will prepare a “Treatment” designed around the unique details of your home and your personal cleaning requirements. 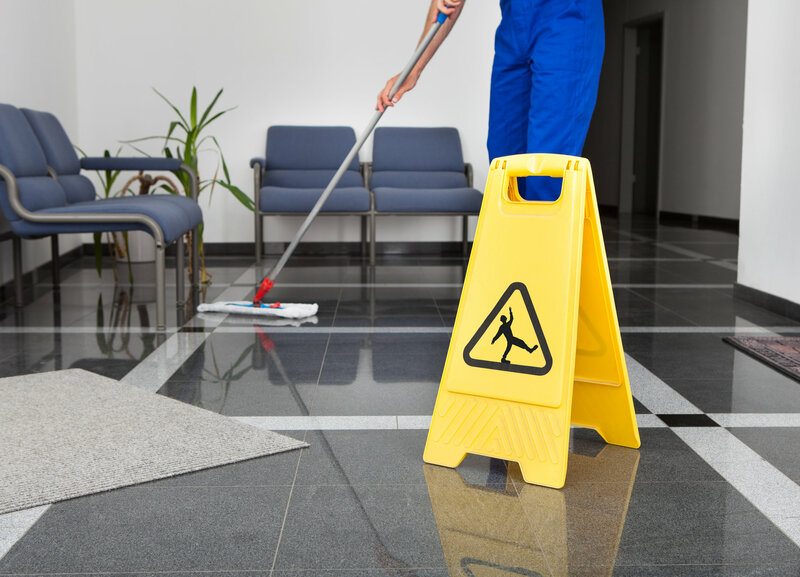 You can expect a consistent, thorough cleaning and the highest level of personal service with every visit. The trash bin and floor rules are very much the same, but there are additional items to be considered. For example, break rooms often have refrigerators, coffee makers and microwaves. We will clean the inside of these appliances and sanitize the outside handles to prevent germ transfer or allergic reactions. 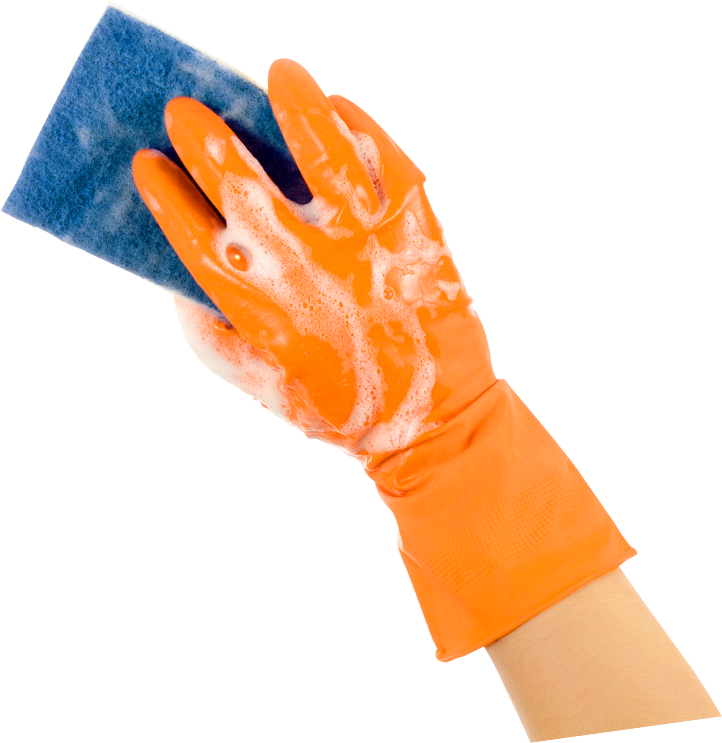 We also make sure to wipe down countertops, cabinets, tables, chairs as well as the sink and its handles. Perhaps our most comprehensive checklist is for the office bathroom. That is why it is so important to our business that we leave restrooms sparkling clean. During every session we empty trash and change the bag. 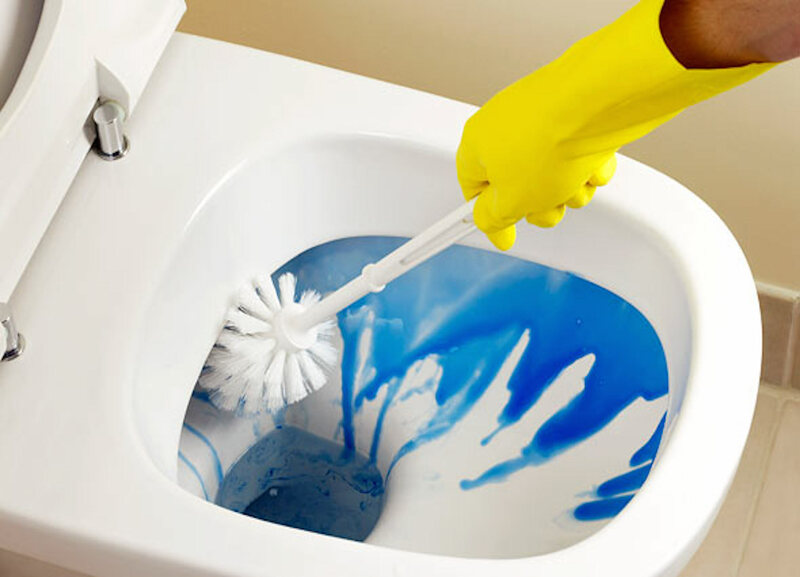 We clean and sanitize the toilet seat, handle and bowl. We even scrub and sanitize urinals and their handles. We sanitize the door handles and toilet paper holders, and replace the latter when necessary. Also, we refill soap dispensers and air freshener cartridges as necessary. A big construction job at home, from remodeling the entire house or just one room, is not complete without a thorough and professional cleaning. After investing so much time and money into improving your living space, Almeida’s Cleaning – Maids at your Service will make sure your house is clean, smells fresh, ready for your loved ones to enjoy! Almeida’s Post Construction Cleaning crew is experienced with the needs and requirements of detailed cleaning, leaving your home sparkling clean. Our cleaning service is specifically designed for homeowners and contractors who have done remodeling and need a professional cleaning service from small to large jobs. 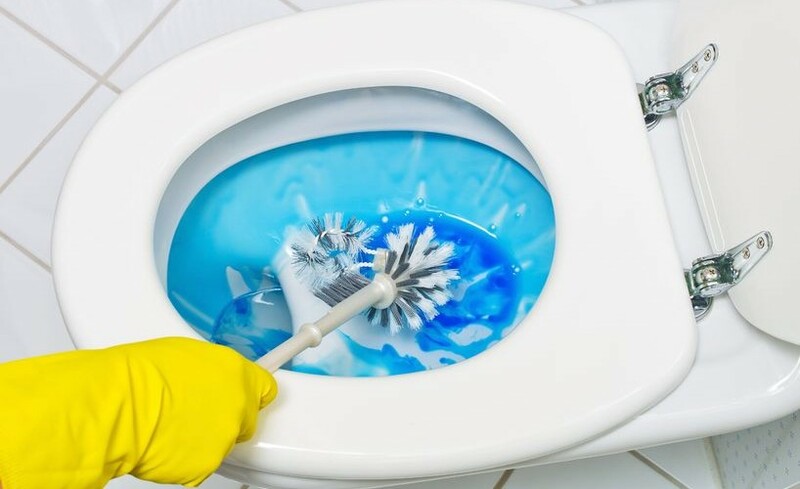 Full cleaning of bathrooms includes tub, shower, sinks, toilets, floors, mirrors, light fixtures, baseboards, inside & out of cabinets and cupboards. 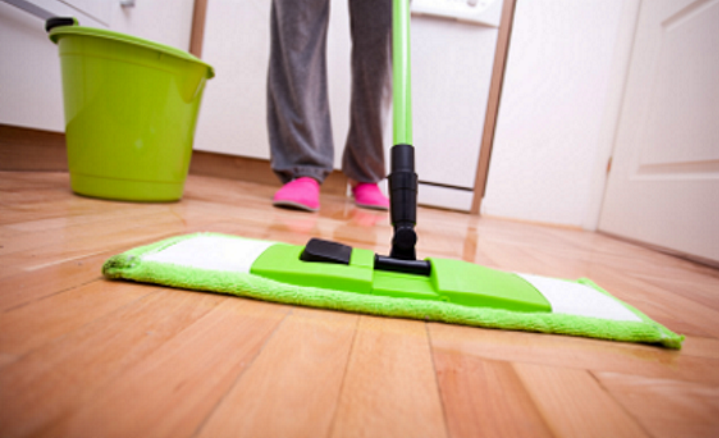 Full cleaning of other rooms includes vacuum and dust window sills and remaining carpeted areas and wash all floors. Full cleaning of kitchen includes inside and out of cabinets, inside and out of all appliances including oven and refrigerator, countertops, sink and floor. Remove all trash from the house and Dust & clean baseboards and window sills, remove marks from the walls, door or door frames. Our deep clean is recommended for the first visit. 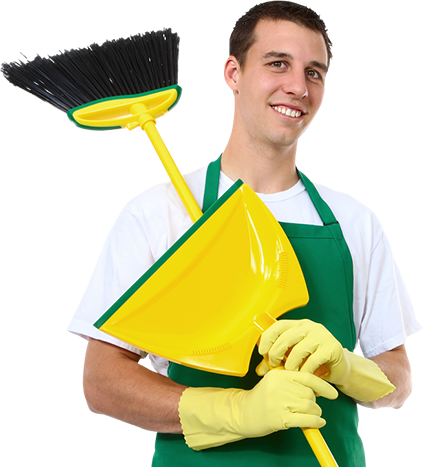 A deep clean includes all the services of a standard cleaning, plus all the services listed here. This in depth cleaning will get your home ‘super’ clean. After this our ‘standard’ service will keep your house in top shape. This service is also usefull after social events, or before (or after) the holiday season. Deep cleaning will bring your home up to a high shining perfection, and stop you from playing catch-up. A deep cleaning will get your home “ready to show” for company or when you have decided to sell. 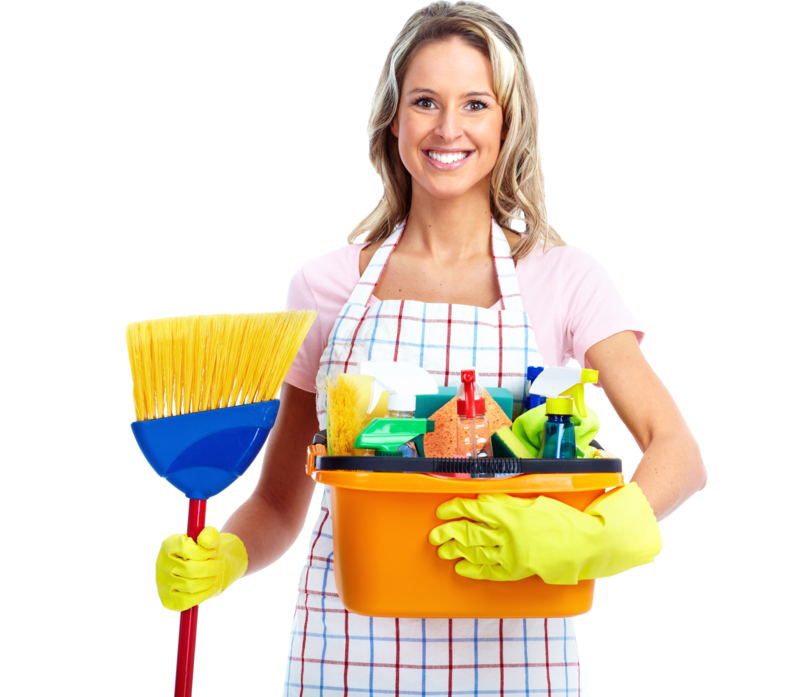 Selecting the right house cleaning company is not an easy job. Stress comes from lots of places and your home should not be one of them. 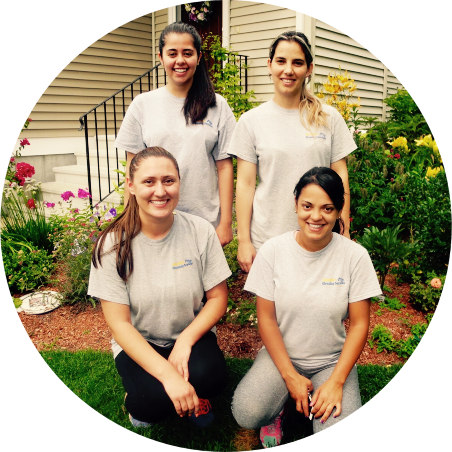 Read these Almeida’s Cleaning reviews and learn why our expertise and consistent results make us the top choice for home cleaning services. 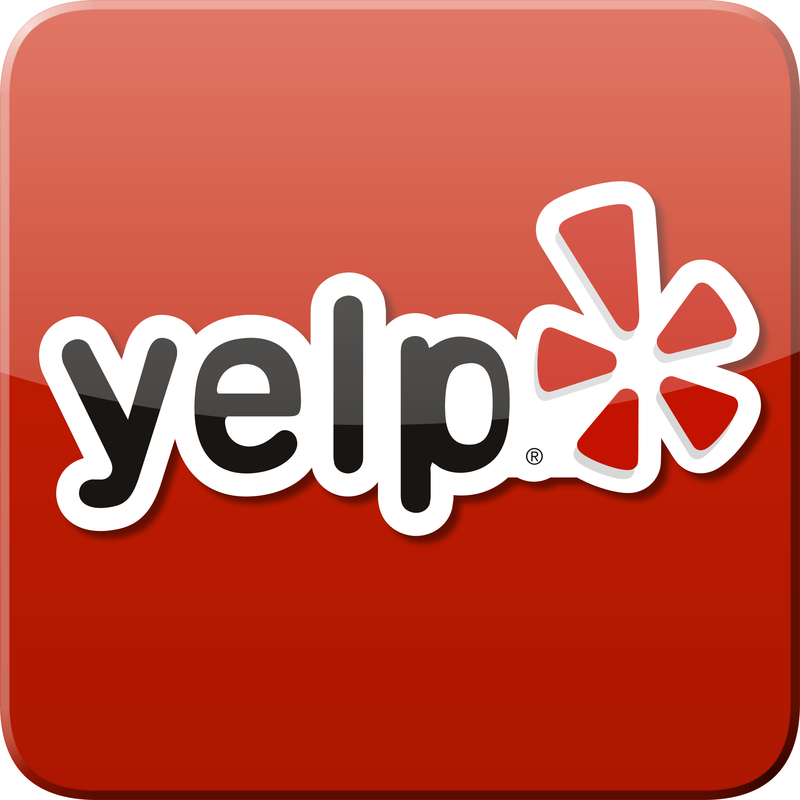 “Cleaned 4 Bedroom Cape- Dusted, washed floors, scrubbed bathrooms.